Fees can be LOWER than bank fees! 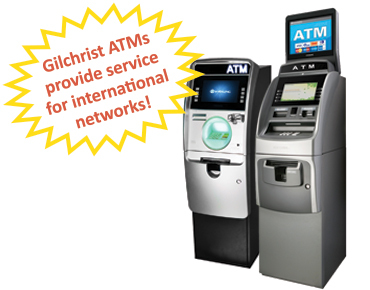 Gilchrist has been a trusted name for over 80 years. Clients include: the City of Toronto, The St. Lawrence Market, The CN Tower and many well known establishments such as Wayne Gretzky’s, The Horseshoe Tavern, The Hard Rock Café, The Rivoli, and the Duke Pubs. We have a solution for you whether you are a concert promoter, a restaurant, a retailer, or have a factory outlet sale. We are also perfect for temporary set ups at events such as fund raisers, and pop-up parties.